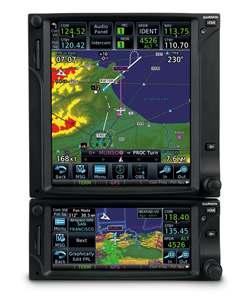 Garmin has introduced a variety of new products including touchscreen GPS/NAV/COM, ADS-B In/Out, new NAV/COM & COM only radios. 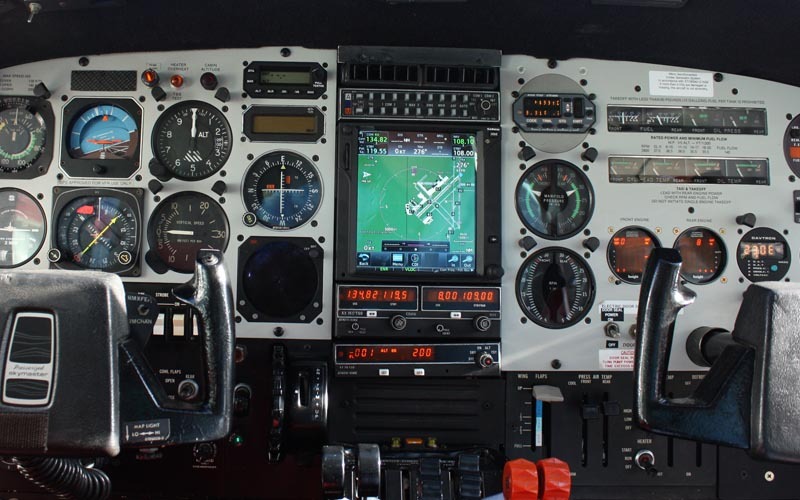 If you would like more information on any of their products or are interested in having them installed, please email us. 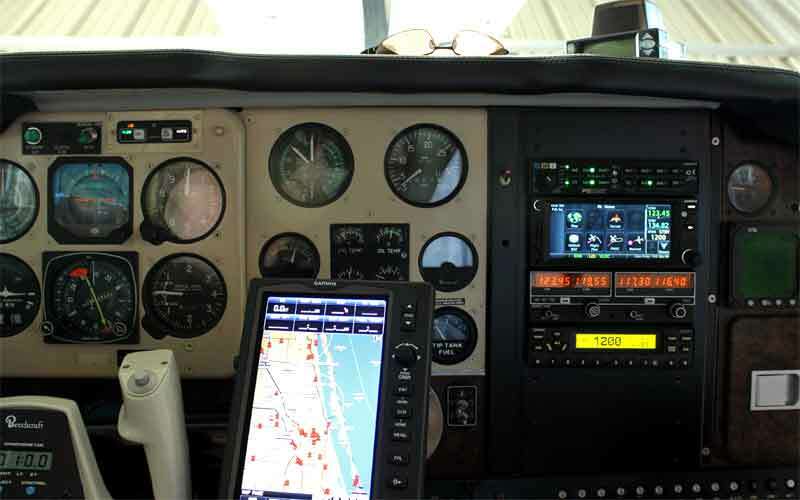 Out technicians are Garmin factory trained to install and troubleshoot your Garmin avionics systems including G1000, G2000, G3000 & G5000 systems. 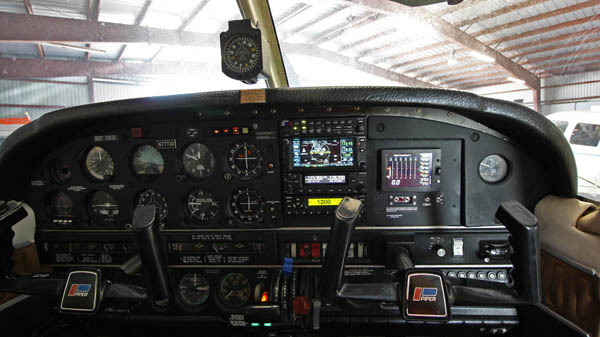 Below are just a brief overview of their versatile products. 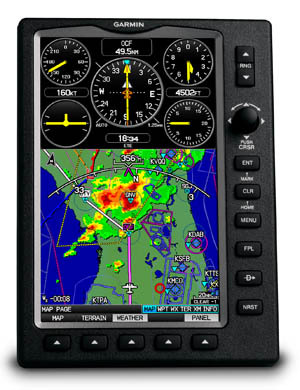 Garmin has announced that they are taking final orders for the GNS-430W, GNC-420W & GPS-400W. Orders must be placed before December 1, 2014. If you have been postponing purchasing a GNS series product, place your order and schedule installation soon.